Based in Bristol, we offer a huge range of CCTV at amazing trade prices. We are a professional equipment supplier, providing cutting edge camera and recorder technology to the CCTV trade for over a decade. Our advisers are trained to provide in depth support for retailers and installers. This means that, whether you want to place a bulk order or put together a bespoke system for your customer, we’re sure to be able to offer you the best solution. Naturally we can also offer our most competitive prices directly to trade, so always be sure to get in touch for our best offers. Our trade desk is open for business! Visit us to discuss your latest CCTV project, collect your order or test our latest products. Our sales team are happy to help with providing your latest equipment for your clients. They'll walk you through the kit that suits your requirements and advise you of the best solution. You can then collect your equipment on site to take away (subject to availability). If you wish to visit us please contact us beforehand to let us know when you are arriving so that we can make sure we have someone available for you. A sales representative can take you through how the equipment works so that you have everything you need to get set up. We are a Hikvision Authorised Wholesaler so have access to all the latest stock at great prices. 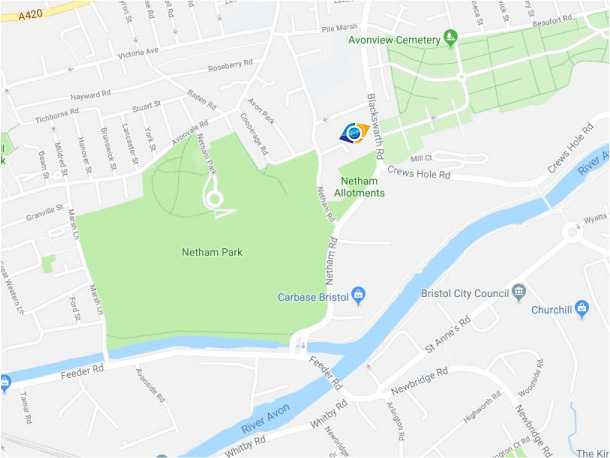 Our address is: Unit 3 Netham View Industrial Park, Netham Road, Bristol, BS5 9PQ. We know that you need to be able to depend on the kit that you provide to your customers. Because of this we provide a 3 year guarantee on all of our equipment (excluding batteries). Our dedicated helpdesk are available to support you with any questions you or your customers might have about the your equipment.